PLAY.FIT.FUN is a program that will help local families with health, fitness and nutrition ideas. Whether you need child care…or have a child who you want in better shape…or an active child already in sports or other activities and you’d like them to remain active and moving. PLAY.FIT.FUN is ready!! 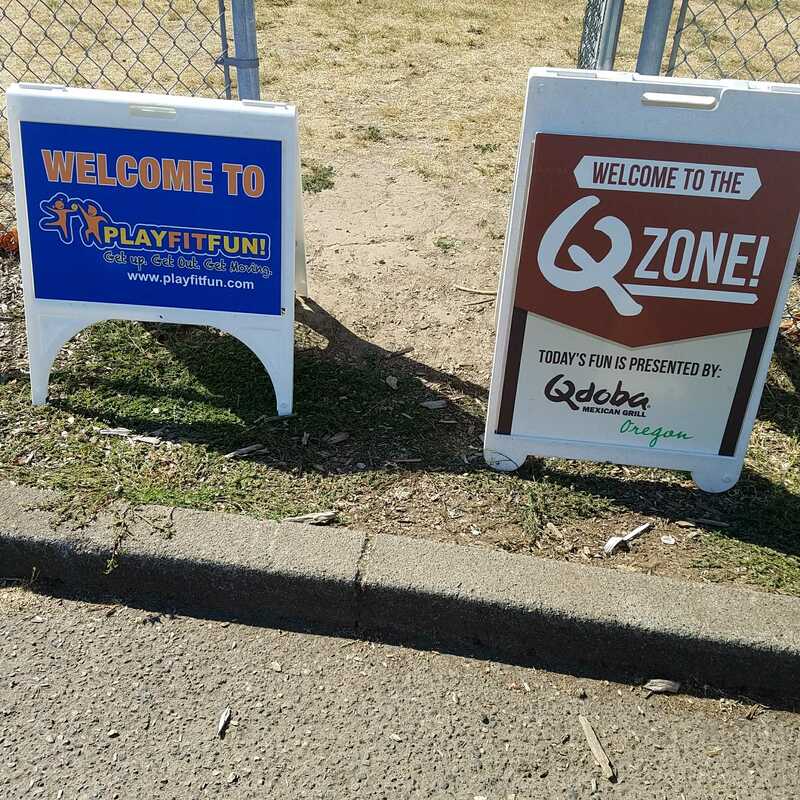 Qdoba Oregon is a proud sponsor of Play.Fit.Fun.